Sometimes you just want to do things, that do not follow any rules. 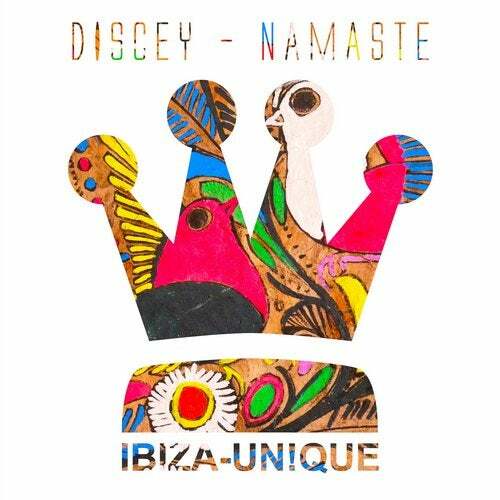 With "Namaste" Discey describes the impressions after a visit to the hippy market in Ibiza and the indisputable drive of the musicians. "Namaste" is therefore dedicated to those originals and to the true Ibiza spirit of the past.